Humberside Marquees are proud to have an existing client base which includes Local Council's, BBC Television and Radio, Kings College, Wimbledon and Smith and Nephew. 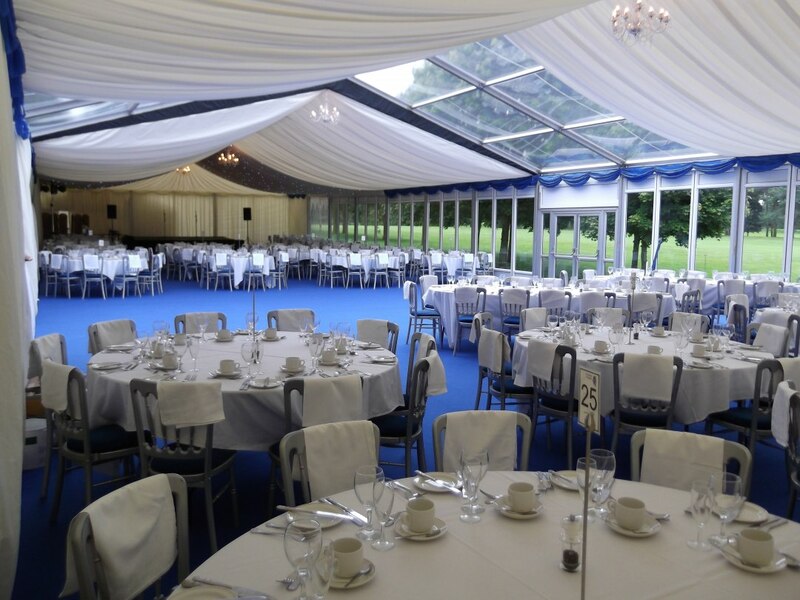 From your initial enquiry, through your no obligation site visit, to the dismantling of your marquee, you are assured of our attention to detail, our expertise and professionalism at all times. We also provide a complementary furniture and catering equipment hire service. Items include table linen, bar equipment, crockery, cutlery, catering appliances, refrigeration units and much more! 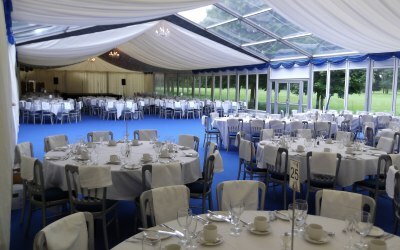 Get quotes from Humberside Marquees and others within hours.